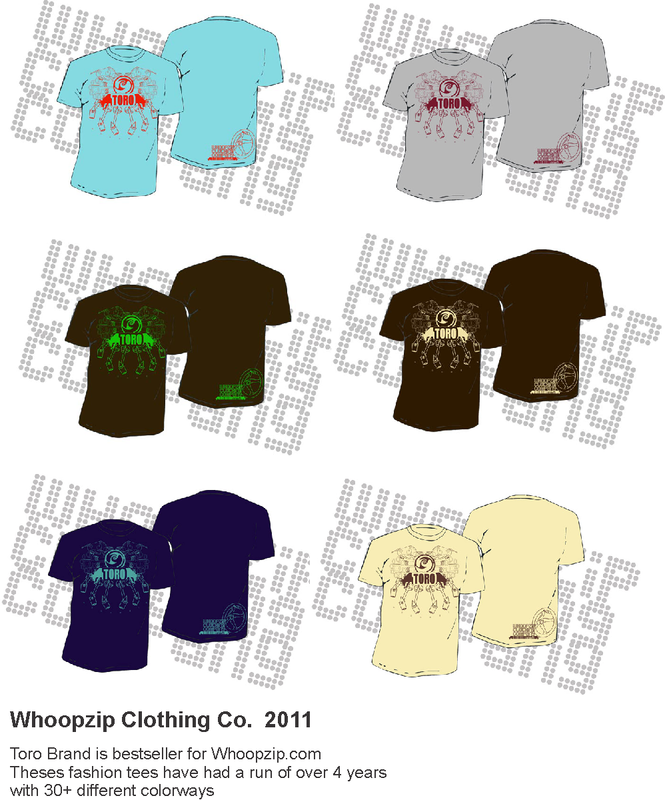 Whoopzip Clothing Company was established in 1999 By Troy Bennett and Krista Hanny. Their desire was to promote artist and creativity among their community through the means of producing high quality and visually striking design. Since 2004 I have been worked for the company in the capacity of creative director, merchandise consultant, chief designer, and web designer and maintainer. Check out their spring 2013 line here.